We are excited to be playing the new GRANDOOZY festival in Denver, CO this fall. 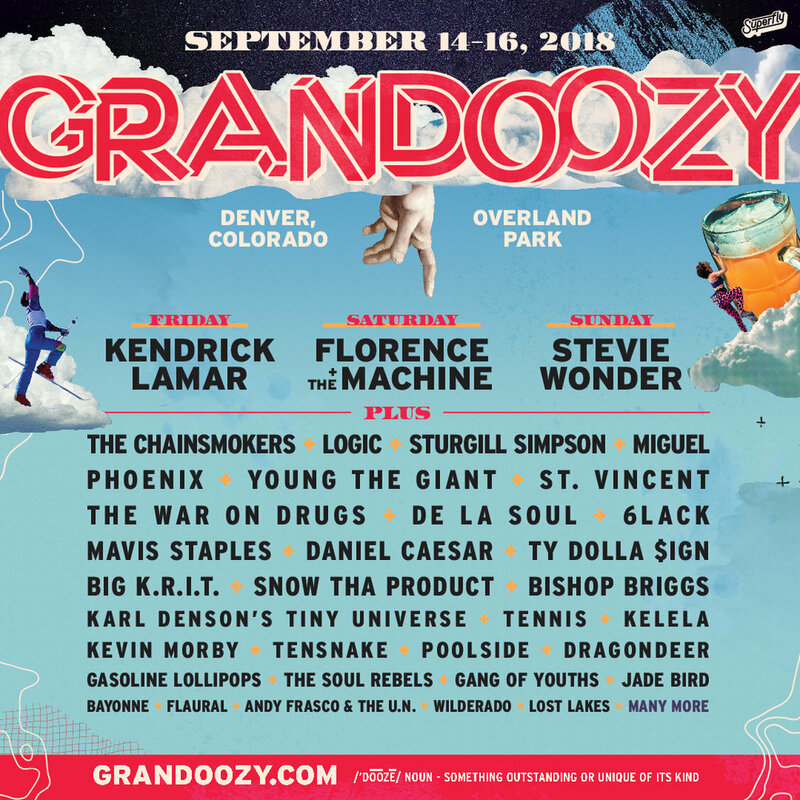 GRANDOOZY is the newest festival by Superfly Productions, the creators of Bonnaroo and Outside Lands. Please visit www.grandoozy.com for more information and tickets. We're happy to announce our album Lost Lakes was released March 3, 2017. Thanks to all who supported through Pledgemusic.com, picked up our album online, streamed it, came to our release show, bought it in person, or told a friend about it. We're so happy to have this out in the world. If you haven't picked it up, or given it a listen, you can find it in our online store, iTunes, Bandcamp, Spotify, Amazon, or wherever you pick up new music. We've been at this for what feels like a really long time now. As the snow falls in Wisconsin it's easy to remember cranking the heat between takes at the dojo in November 2015. Happy holidays from Lost Lakes, and we look forward to seeing you on the journey to release the new album.